Born and brought up in Las Vegas, raised in the Muslim faith, openly gay yet was still crowned prom king at school, signed to mighty indie British record label XL because the artist’s music is too weird for the indigenous US market, and so androgynously opaque you’d never guess he’s an actual bloke; Shamir may be one of the most outlandish American artists working today. 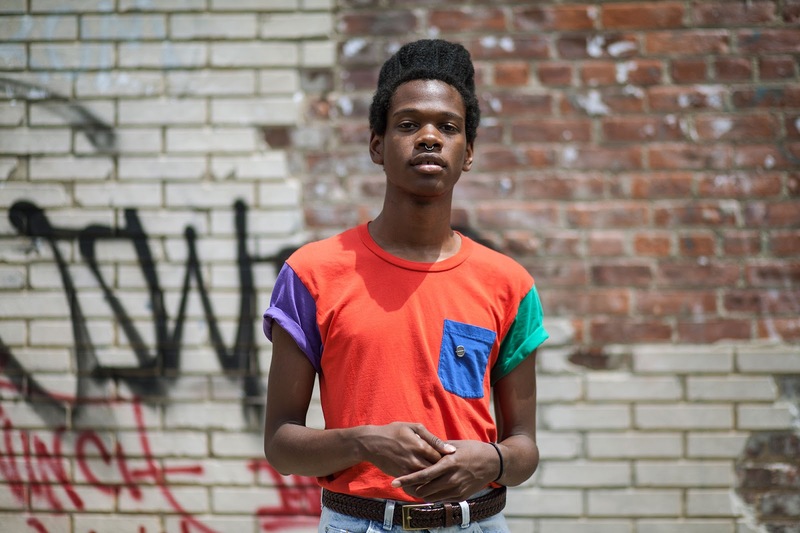 Yes, Shamir is exactly what Lady Gaga wishes she was. To boot, the kid makes great records too. Call It Off’s music video fuels inspiration from Shamir’s time working at high street British fashion boutique Topshop in Nevada, back when he’d be a minimum wage earner by day and megastar bedroom musician at night. In a press release issued by the label, Shamir says that the song “is about the transformative joy we feel when we finally get ourselves out of bummer situations – relationships, bad career moves, whatever it is." This must be amongst the grooviest tracks of 2015.